I used to love Quidd I mean I still use it, but I really wish trading was still available. I don’t like this new buying stuff. Ok, I really used to like Quidd. 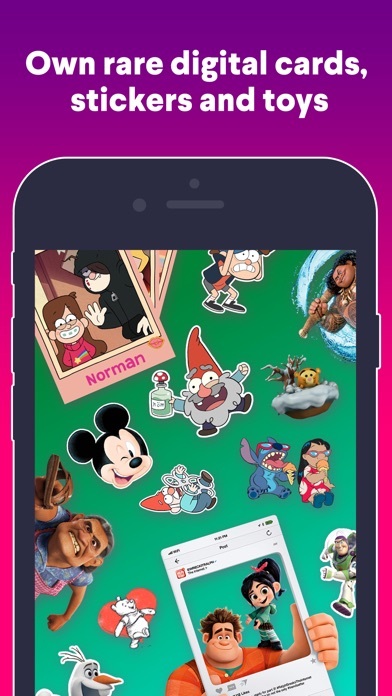 It was a nice way to collect and trade digital cards and stickers from many different fandoms including Marvel, Rick & Morty, and Disney (among many more). 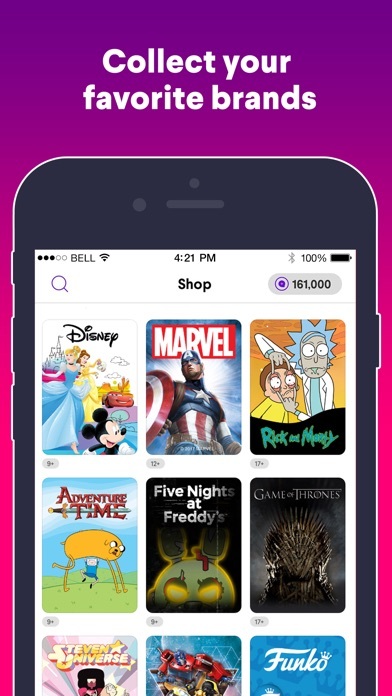 Quidd was a refreshing alternative to other digital collecting apps. They truly innovated the way these types of apps operate. However, Quidd recently removed the ability to trade directly with other users. 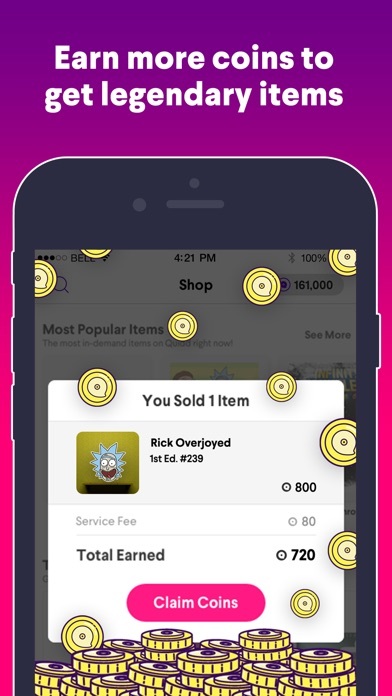 They gutted a fundamental function in order to completely control the sale of their in-app currency, which is now the only way to obtain cards/stickers. I get why they did it (to further drive their revenues), but to remove such an integral function, that first brought me to the app, was too much for me. 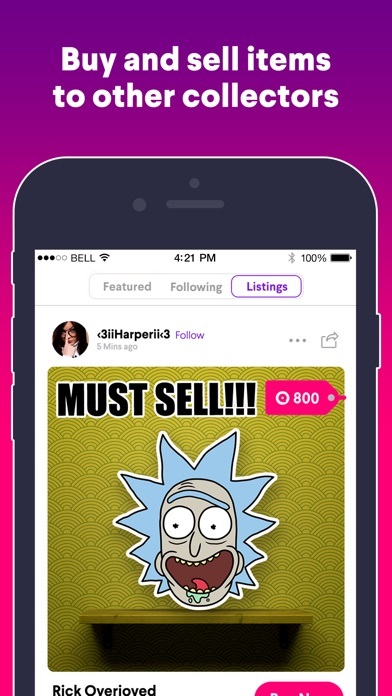 There are other digital collecting apps available for other fandoms that embrace trading. For me, I’d rather spend time/real money with those others. I truly hope Quidd brings back trading, but until then I’ll be taking a break from them. I loved this app at first and have been using it for two years now. I enjoyed having completed channels including rare cards, awards, etc. 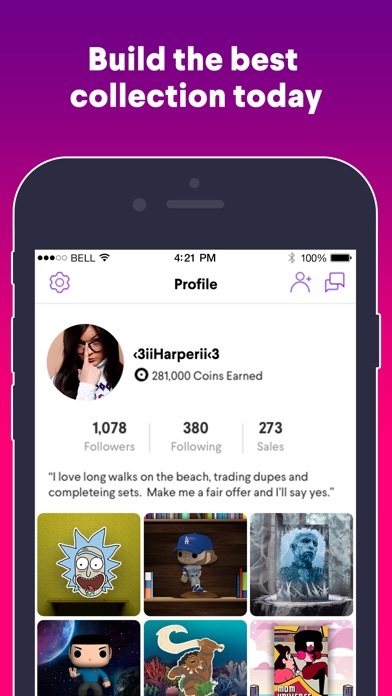 but now that it is a purchase only app rather than trades it is impossible to do that without using real money. Now I only keep it because I use the stickers in my text messages and even then it’s expensive to buy new stickers especially given their horrible drop rates.